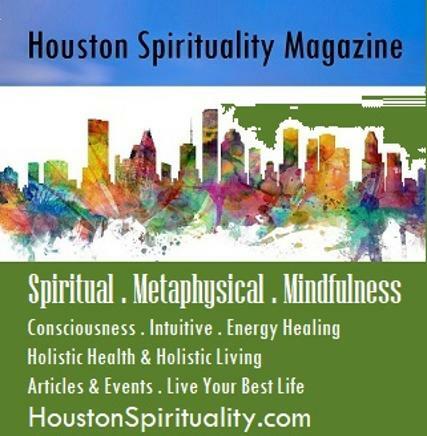 Welcome to all who want to experience stepping into a mystical, magical energy that offers insights into areas relating to the many aspects of mediumship, healing, and self-realization. If you are a Seeker, the Unicorn energy offers new avenues for you to walk, new possibilities to explore and new awarenesses to embrace. 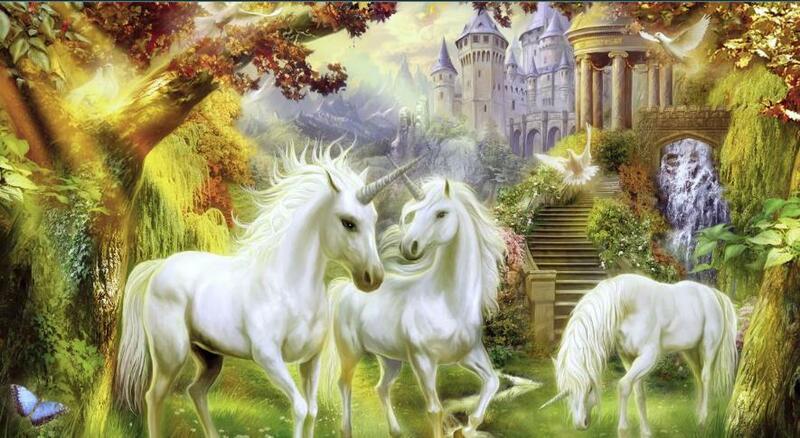 There is much peace, contentment and joy when you walk with the Unicorn. No demands or insistence that you change, only support for your choices. 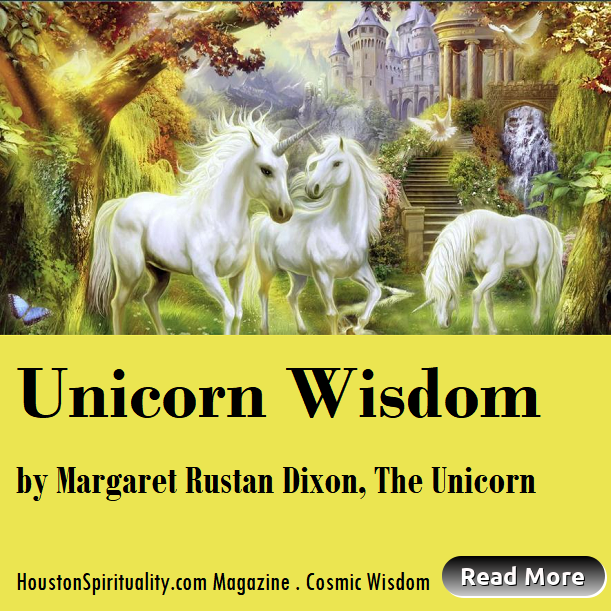 The Unicorn teaches faith and belief in self. It gives freely of itself and expects nothing in return. So enjoy your time with the unicorn and remember that there are many paths that will open as you expand your own base of knowledge. As I have been told by many teachers … ”there are many paths to the mountain and many crossroads to encounter.” “Yesterday is but today's memory and tomorrow is today's dream.” ~Khalil Gibran We determine our tomorrows by the decisions we make today. Enjoy! Click on each tab on the navigation bar above for the drop down menu. On each page, click any book cover to go to the Amazon Info/Buy Page. I have also included some links to my favorite products to help with your mediumship development and aura color balancing, etc. so check back often to see what's new! Please take time to let the Unicorn know you visited using the form below. any donation amount will be greatly appreciated!